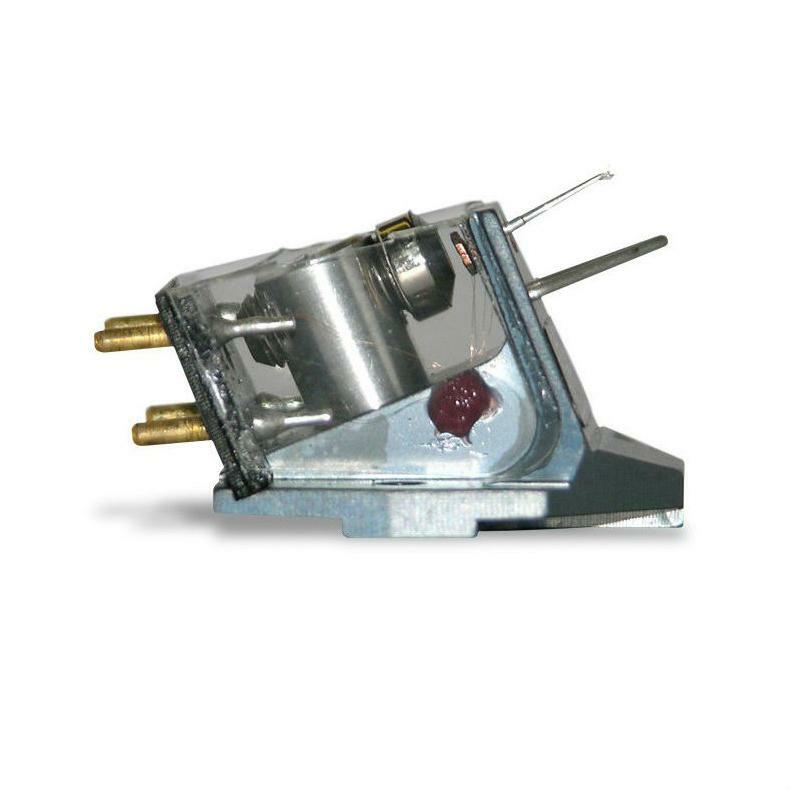 The Apheta 2 is the second generation of Rega's unique moving coil cartridges. Taking the technology developed from the first Apheta to the next level, Regas engineers have fine tuned every aspect of the original design. Apheta 2 features a super high-powered, neodymium magnet and a coil meticulously hand wound on an iron cross that is fifty percent smaller than the original. This weight reduction allows us greater freedom to track the vinyl groove ensuring even more detail is extracted from the vinyl. To further enhance the design, the Apheta 2 is housed within a completely redesigned, single piece, aluminium anodised body and protected by a CAD designed, clear rigid cover to protect the internal fine wires, making handling whilst fitting, safe and risk free. Regas entire production department was overhauled at great expense to introduce the Apheta 2 MC. Huge investments into High Definition magnification cameras and displays have allowed the company to work at much higher detail and far tighter tolerances than ever possible on the original model.